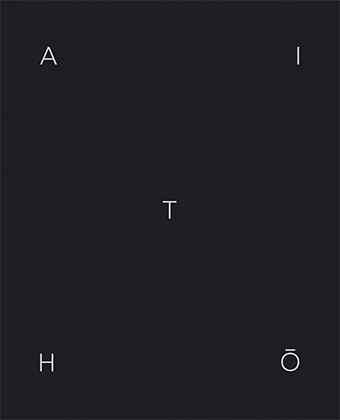 Special edition of AiTHŌ, published by André Frère Éditions in 2015. This collection books is sold signed, with a picture signed and numbered. This set is proposed only on our website, or on trade fairs and photographic world special events where André Frère Éditions prend is present. 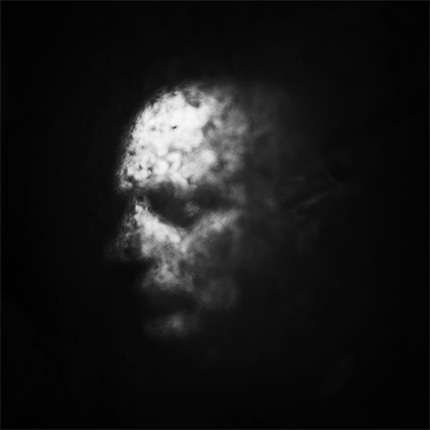 One picture signed and numbered by Antoine d’Agata is avalaible (25 print), in a 18 x 24 cm format for €400. Upon receipt of your order, we will send you a confirmation mail. Please feel free to contact us for any question about this product. Fine Art print by Picto is an inkjet printing process that uses a printer and HP Vivera inks. Fine Art Pigment prints are exceptionally high quality and produced on art paper. Ultra-long life pigment inks are printed in high definition on neutral, generally 100% cotton paper. The result is a long-lasting print with a better image quality than C-type prints.